According to the website and bottle, you should apply it to damp hair and comb through. Blow style or set on rollers. When hair is fully dry, style as usual. I hadn't heard of lottabody much before trying this product. Now i see it everywhere. It was one of my curl crushes goldicurls did a post showing the bottle, and something about it caught my eye. 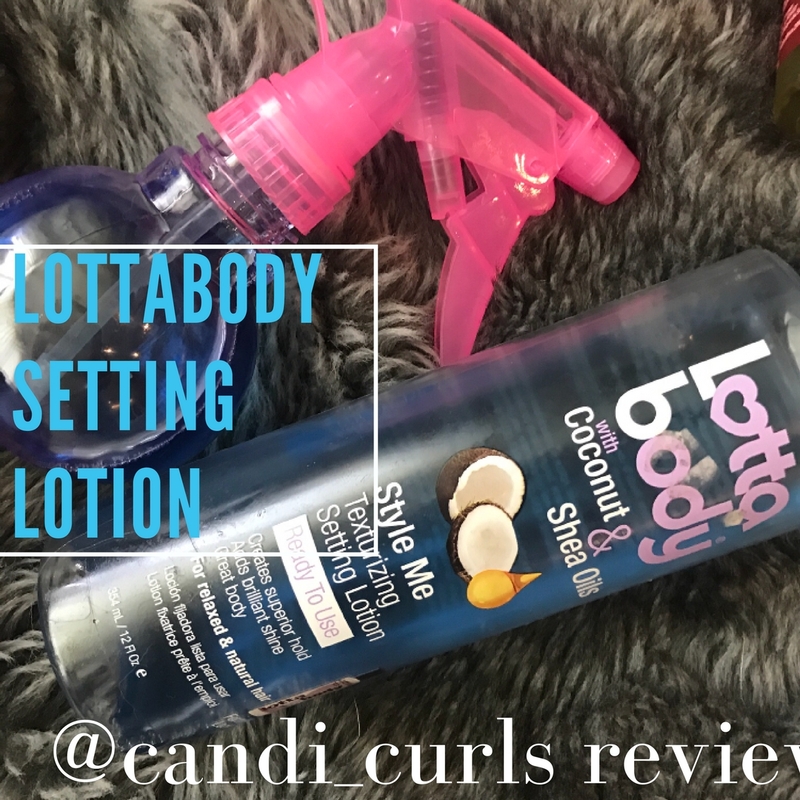 I was intrigued by the idea of a "setting lotion". I had never heard of one before. I ordered a bottle online (naturalisticproducts of course) and was amazed at how cheap this brand is! A 12oz bottle cost me just £5.99 (around $7.87). Other products of this size are usually alot more than this. When my bottle came, the first thing i noticed about it was the smell. It smells absolutely amazing! Almost like a blue push pop ice lolly, mixed with coconut. It smells good enough to drink!!! I didn't understand how to use this setting lotion however, because of the texture of it. I thought that by lotion, it would be like a cream, however it is a liquid. Now must liquids tend to come in a spray bottle, or a pump even maybe, but this one is in what a cream would be in (if this makes sense?). This means that when you go to pour it out, it spills out everywhere and you are left with a handful of liquid which is trying to escape. For me this means 2 things. Neither of these things are good. To apply this, i tried to only pour out small amounts, and on damp or wet hair, scrunched this into the ends. I found that this way, less product would be wasted as i was almost dipping my hair into the liquid and scrunching upwards, as opposed to trying to get it into any other parts of my hair. It is an alternative to hair gel. My hair was left shiny, the curls held for the whole day (and the day after that and the day after that) and it didn't go crunchy, which is always a plus. The smell lingered in my hair for the 2 days after applying it, and because of how watery it is, a little does defiantly go along way. I brought the bottle a good month ago and it is still half way full. Because of the smell and affect it has, i was determined to find another way to use it. I was going to try mixing it into one of my creams to thicken it out, but then golicurls came up with an idea. A spray bottle! Now any one who follows me knows that i am a huge fan of using products into spray bottles, and i have several of them with different things in them. I went online and brought a brand new mini bottle for this, and i am so glad that i did! Even less product is wasted now, and i can cover larger areas of my hair. I think it should have been in this form in the first place, and the fact that it isn't, lets it down alot. Overall though, i love this product and would recommend it to anyone. 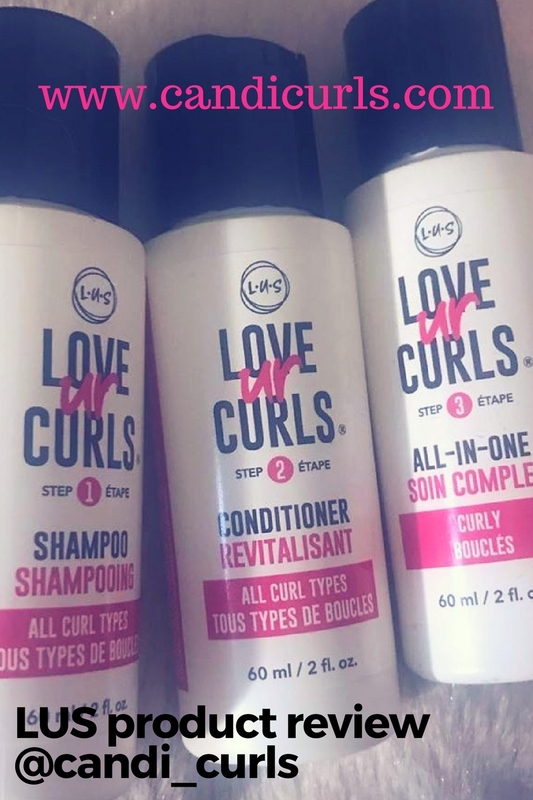 As i have said in previous posts before, i stay away from hair gels as my hair does not like them (they tend to go Matty, sticky and flaky with the exception of course, of bouncecurl). A liquid gel, in a spray bottle, this works perfectly. I really like the shine that it gives your hair and i would say it has played a role in the increase in volume that my hair has had lately. Plus for the price it is, it is defiantly worth a try. I am very excited to try out the rest of the range. I ordered the style milk, which is thicker thankfully and i can't wait to see the results of it. If not using a spray bottle, then pour a small amount into your hands and dip the ends of your hair into the liquid, scrunching it. Diffuse or dry in your fave method.